LifeLink PSU is a program that gives SCASD special-needs students ages 18-21 the chance to spend time inside and outside the classroom with people their own age. The program aims to help these students prepare for life after school and it does this in a variety of ways. 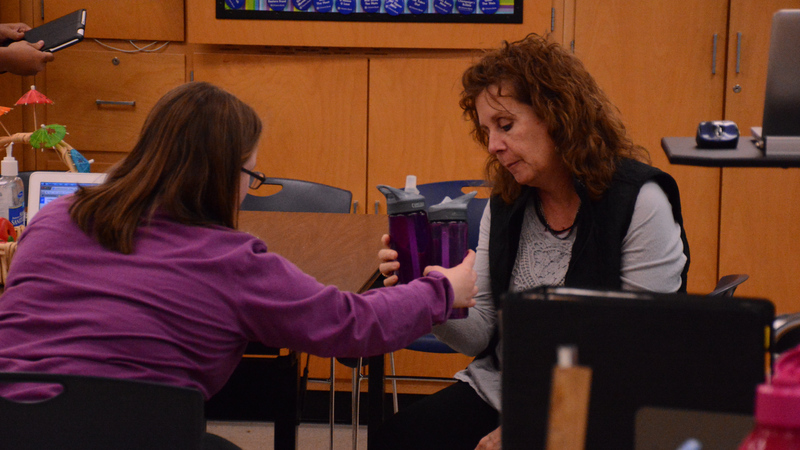 The program, which was founded in 2002, has about 250 mentors, which are Penn State students that choose to help the special-needs students in ways life-changing ways. LifeLink PSU is a program created to help students in five particular areas to reach success as an individual. These goals include Academic Skills, Enrichment, Vocational, Social and Leisure. When it comes to the academics, the LifeLink students have the opportunity to sit in on Penn State classes with their mentors. The program also offers classes and quizzes in their classroom, located in the HUB-Robeson center on Penn State’s campus. The students typically bond with one individual, who is usually the person they attend class with. In this case, the pair usually keeps in touch outside of the classroom and they do things such as seeing movies, texting, connecting on social media, and simply hanging out outside of the classroom. Additionally, the program offers activities such as swimming, cheerleading, photography, and more. 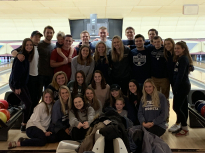 Not only is this program a life-changing experience for the special-needs students, but the Penn State student mentors have also gained a new outlook on life, throughout their experience with the program.